We've yet to discover a perfect source of clean energy, and while wind turbines come close, many people still consider them to be an eyesore. 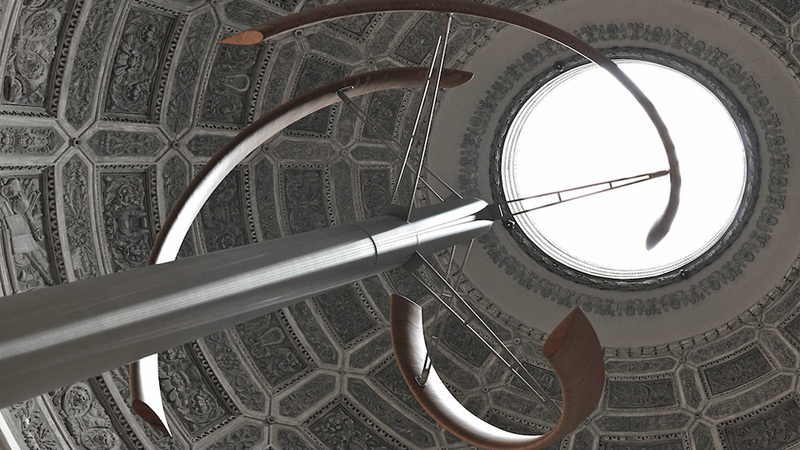 But we don't think anyone would complain if they all featured the beautiful spinning helix design of the Hercules turbine. With an output of around just 5kW it's not designed to replace the towering behemoths installed in large open spaces outside cities. Instead, standing at around 7m high, it's supposed to blend in to more urban settings with its unique twisted design and curved wooden blades. And 5kW should be enough to keep the average home running, as long as the breeze doesn't die. But it's not only about form. 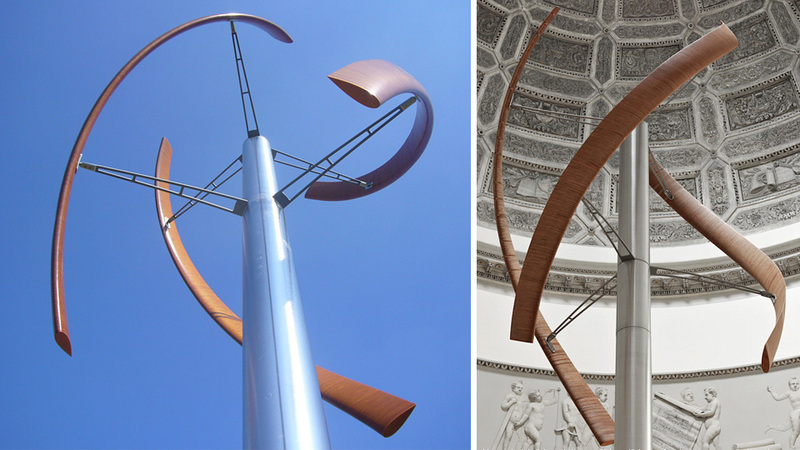 The unique shape of the Hercules turbine lets it capture and harness the wind coming from any direction. So its design should silence critics and particularly appeal to green energy advocates.